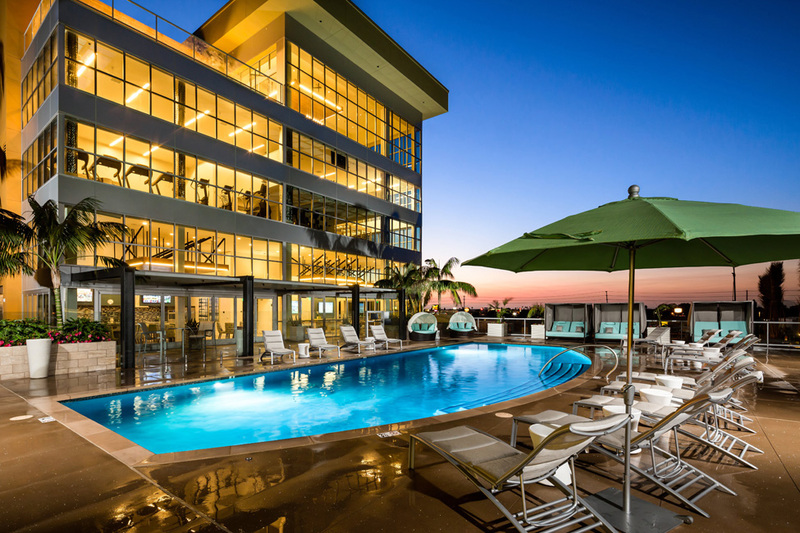 At Vive on the Park’s Kearny Mesa apartments, you’ll enjoy sleek contemporary design, a lively and energetic atmosphere and a generous selection of first-class amenities – all in a desirable location in the heart of San Diego. When you step into your new home at Vive on the Park, you’re greeted by expansive, thoughtfully designed living spaces that feature stylish touches everywhere you look. Whether you’re preparing a meal in your chic gourmet kitchen with a built-in prep island and sleek stainless steel appliances, reclining in the wide-open space of your ample living room, or taking in the charming sights and sounds of the neighborhood from the comfort of your private balcony, our elegant community of new Kearny Mesa luxury apartments is like your own personal getaway from the hustle and bustle of daily life.